Here are some great photos from our history-making groundbreaking on May 17, 2017. Mr. Dan Burrell (Founder) and some of his team members. Mr. Burrell (Founder) and Founding Dean Hasty. 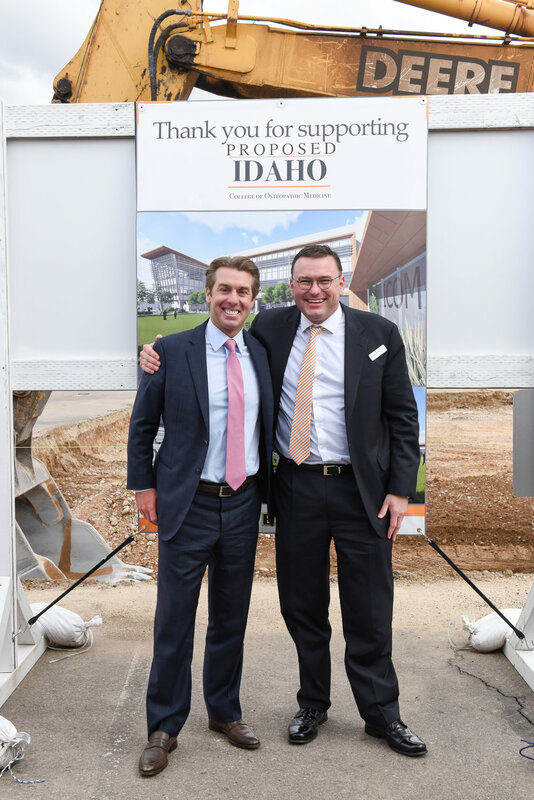 Groundbreaking for Idaho's first medical school! Mr. Burrell (Founder) with Governor C.L. "Butch" Otter.